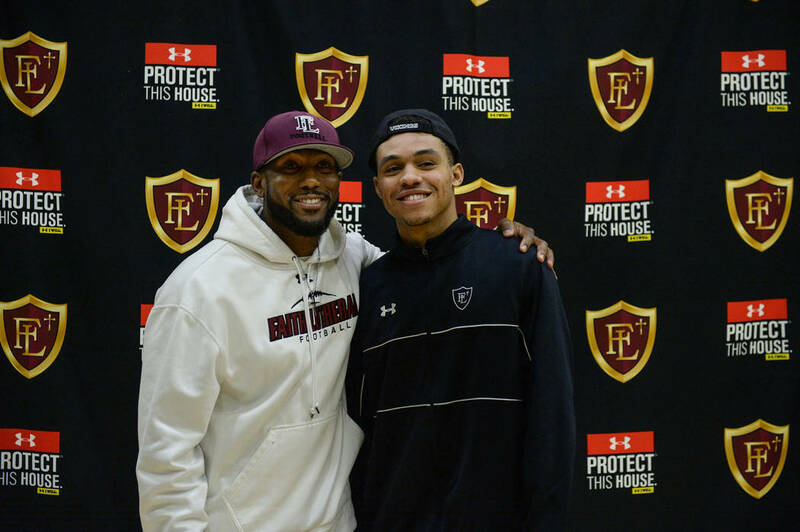 Senior defensive back Greg Oliver has played football at three schools — Bishop Gorman, JSerra Catholic (California) and Faith Lutheran. He ensured Wednesday that he will play at one more. 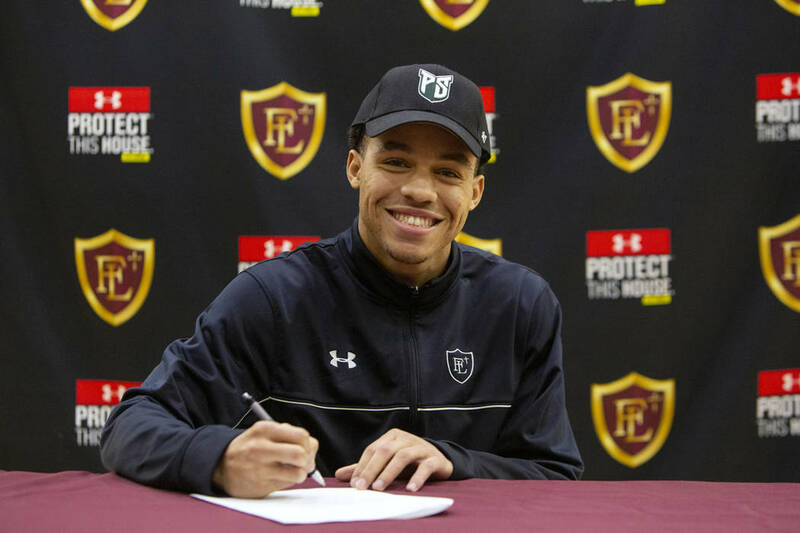 Oliver signed a national letter of intent to play for Portland State during Faith Lutheran’s National Signing Day rally inside the school’s gymnasium. 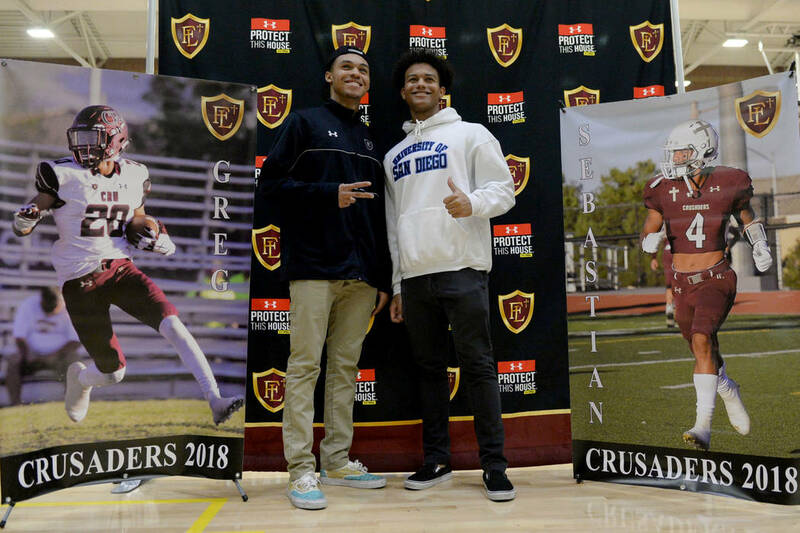 The 5-foot-10-inch, 165-pound cornerback was joined in celebration by teammates, coaches, family members and dozens of students who watched six other Crusaders student-athletes affirm or announce their college commitments. Oliver started in the secondary for the Gaels as a sophomore in 2016, but was dismissed from the team the following summer and transferred to JSerra Catholic in San Juan Capistrano, California, for his junior season. He returned to Las Vegas for his senior season and identified Faith Lutheran as an ideal fit. Oliver, billed as one of the city’s top defensive backs while at Gorman, picked up right where he left off and had 43 tackles and seven interceptions — one that he returned for a touchdown — for the Crusaders en route to first-team all-state honors. 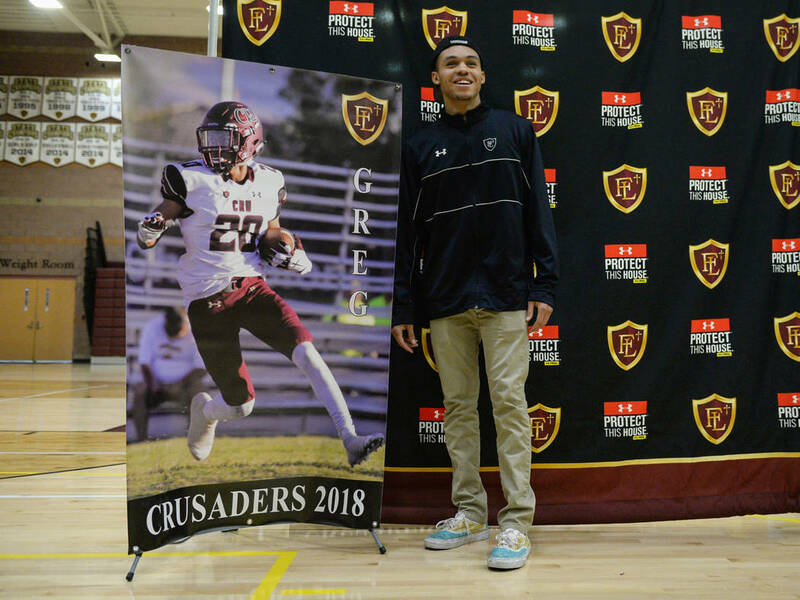 He played a little offense, too, and had 189 receiving yards with three touchdowns for Faith Lutheran, which finished 8-5 and advanced to the Mountain Region championship game. 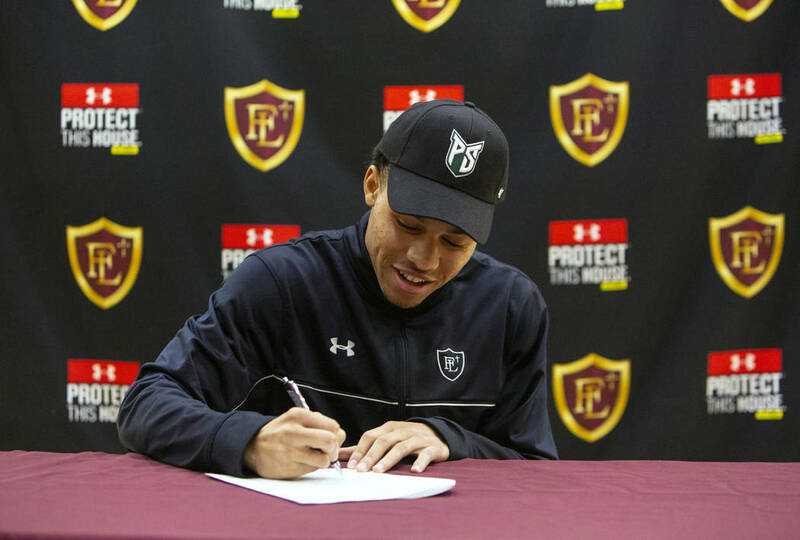 Oliver chose Portland State over offers that included UNLV, Brigham Young and Arizona. He will be joined at the Big Sky Conference school by fellow local standouts Semaj Bolin (Coronado), Karsonne Winters (Palo Verde) and JJ Tuinei (Arbor View). More preps: Follow at nevadapreps.com and @RJ_Sports on Twitter.